I can't let this day go by without posting a few images of this amazing event. 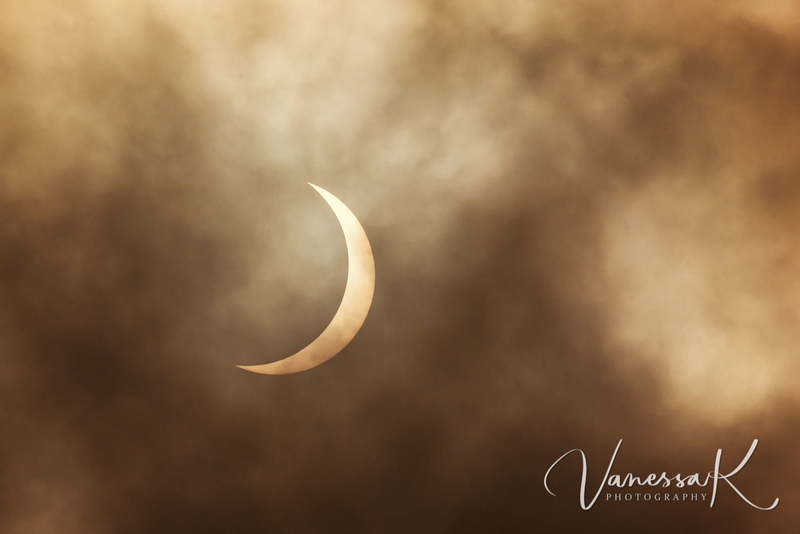 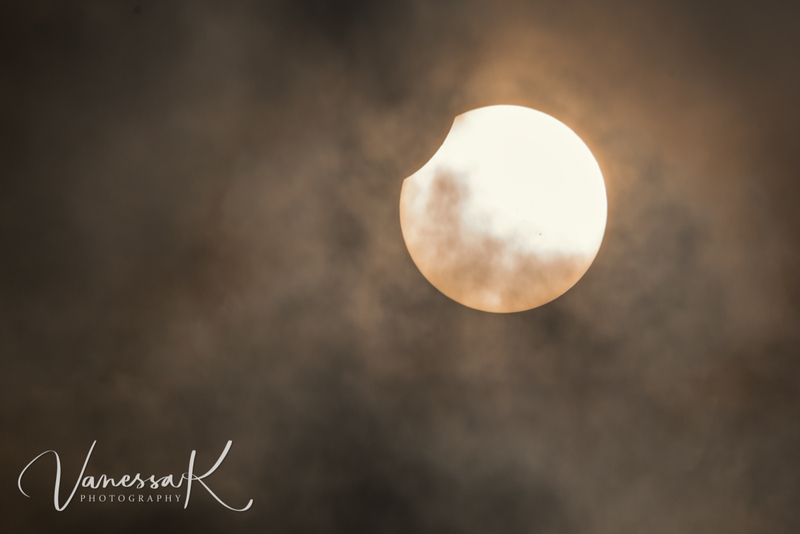 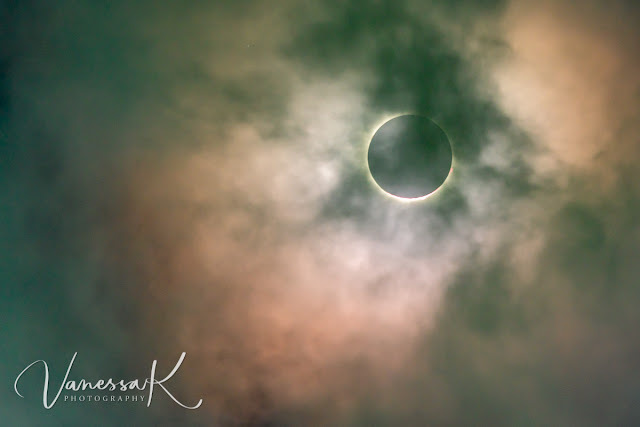 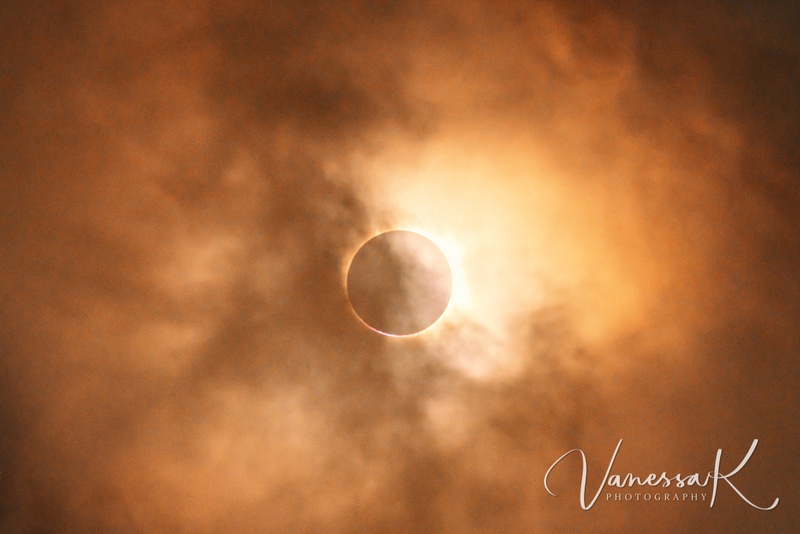 I don't have the fanciest equipment for this specialized type of photography, and there was significant cloud cover which made the task even more challenging, but I'm so grateful that we got to see it. 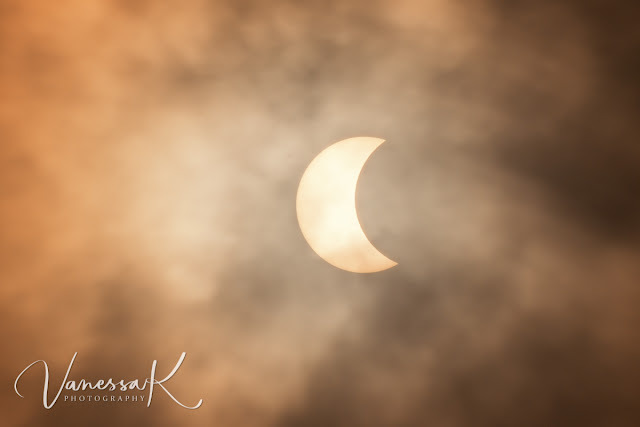 What a wonderful universe!